Conversations can help us understand the many facets of a tough topic. As we explore difficult topics, this can lead to a better understanding of the heart of God as we seek to help others find their way back to him. 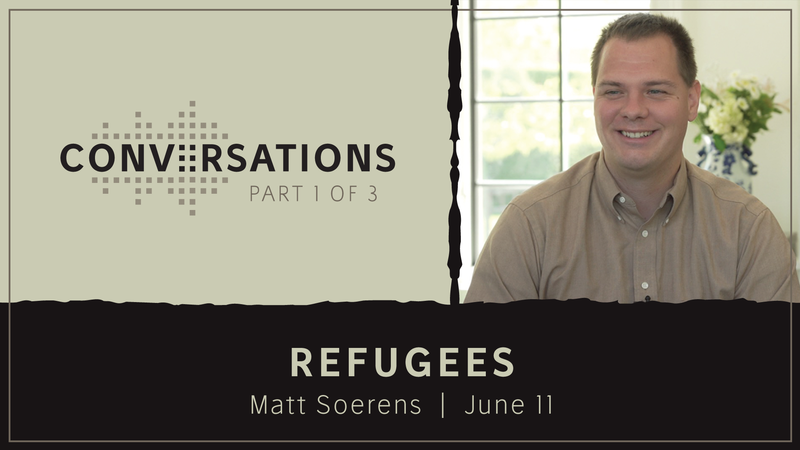 This summer at COMMUNITY, we are going to spend three weekends exploring some tough topics: Refugees, Sexuality and Spirituality, and Racism. Each week, Dave Ferguson will interview an expert on that topic. • US Director of Church Mobilization for World Relief. • Civil Rights Leader and Co-founder of the Christian Community Development Association. 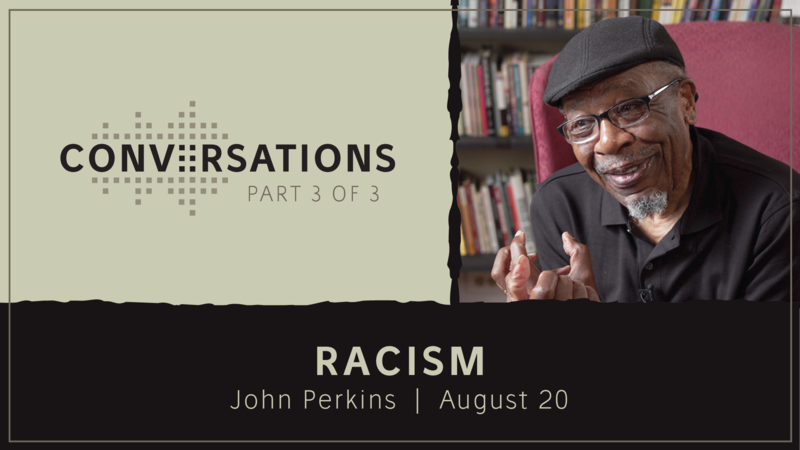 • Founder of the John and Vera Mae Perkins Foundation for Reconciliation, Justice, and Christian Community Development in Jackson, Mississippi. • An internationally known speaker, he is the author of numerous books including his most recent work ­– Dream with Me: Race, Love, and the Struggle We Must Win.